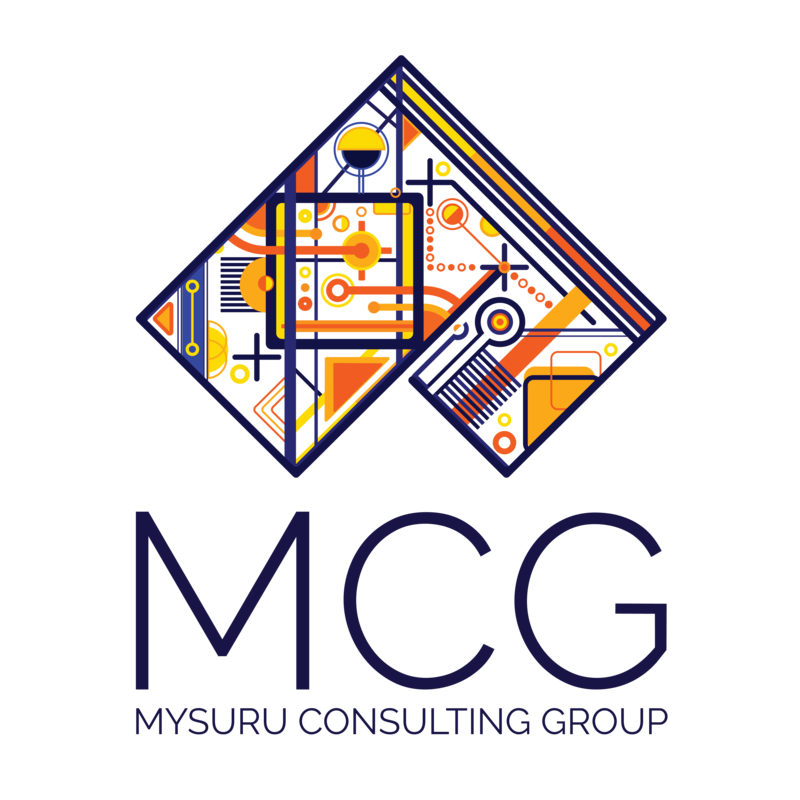 Mysuru Consulting Group is a core Artificial Intelligence research and strategy consulting firm. Assessment and guidance for your long term AI and Data Science strategy. 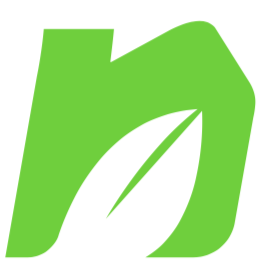 Partner with academia to apply the latest credible research in developing AI models. We want our customers to feel the magic that AI transformation brings in! Enrich Data. Infuse AI. Productionize Research.